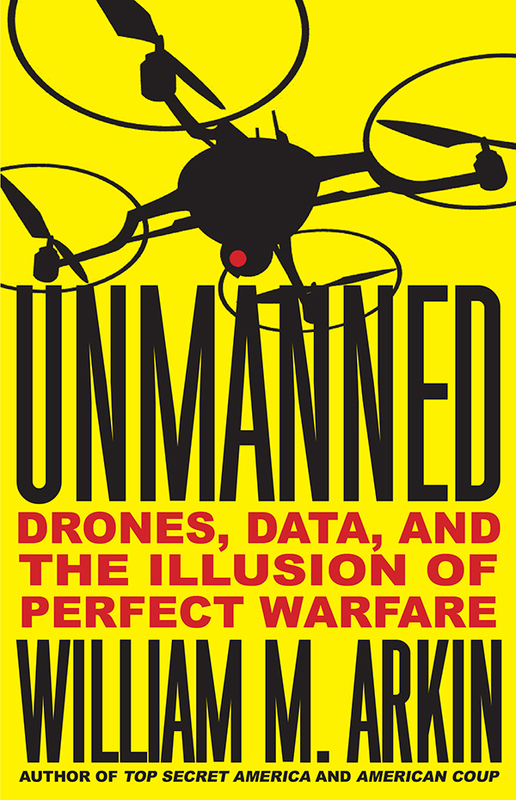 Bill, Wanted to thank you for your work (book TV – Author’s Cliff notes – Drones et al ). Hyperspectral stuff real worry a la weaponization. Tried to send you and email – failed [william.arkin@gawker.com]. Have you figured how scalar warfare [Psychotronics et al] a la Tom Bearden et al material intersects with hyperspectreal warfare. The HAARP connection a la Begich/Professor R. Duncan et al and ‘voice of god’ & weather weapons et al is fairly well documented. Your earlier work with D Priest a la expansion of Intel/National Security State expansion – bldgs and budgets is an eye opener. Just wanted to thank you, again, for your diligence, time, energy, efforts and intelligence in these times and this arena. I watched you on C-Span talk about your book in a Norwich bookstore and was very much affected by it. I just wanted to draw your attention to a very interesting book that is pertinent to what you are saying; it’s the book, War and Cinema: The Logistics of Perception, by the French philosopher, Paul Virilio. If you haven’t read it I highly recommend it.